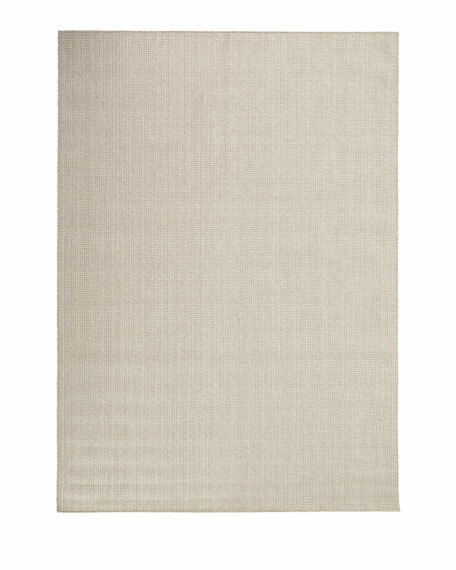 Stonewall Loomed Rug, 8'6" x 11'6"
This rug is a very unusual hand loomed flat weave. The design is like no other. A loop pile carpet in a maze of different colors blended together creating an absolutely beautiful effect. Perfect for any décor. Has subtle yet magnificent styling. Handcrafted, transitional rug in fine New Zealand wool.